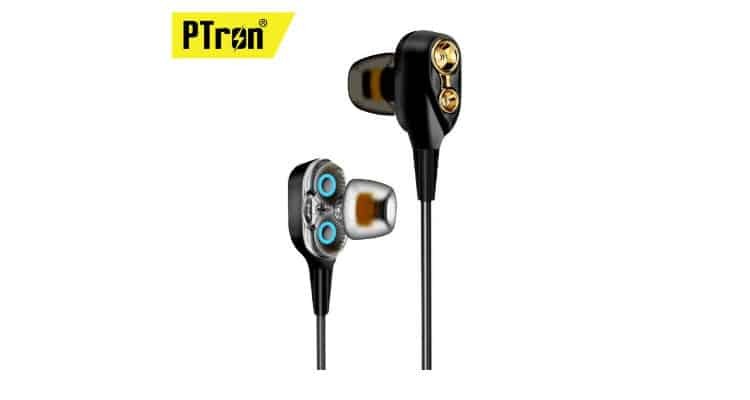 PTron introduced Boom 4D Sports Earphones to improve the music listening experience of the youngsters and Gen Z with unique sound quality. The in-ear stereo earphones have a host of other engineering refinements too. The earplugs are ergonomically created to fit into the ear and keep the consumers at ease even as they enjoy music for extended duration of time. Latest as they are with technology, PTron Boom 4D earphones are high on fashion as well. With three vibrant color combinations – red/black, gold/black & silver/white – consumers can pick one that suits their style statement. Launched on LatestOne.com, the Sports Earphones are available at introductory price of INR 699. It can also be ordered on e-commerce platforms such as Flipkart & Amazon alongside LatestOne.com. For Example, 10,000 pieces of the stylish PTron Viki were sold in first three days of pre-launch of which huge number of orders came from South India. Similarly other products under the brand have been highly successful with an overall sale of one million pieces.